Race and Education in New Orleans traces the history of education back to 1764. New Orleans native and University of Wisconsin-Madison professor Walter C. Stern went all the way back to 1764. His book, Race and Education in New Orleans: Creating the Segregated City, is the history of how New Orleans schools were used to funnel the city’s limited resources to white residents for more than 200 years. It’s also the story of how black residents have fought tirelessly for educational equality.  WWNO education reporter Jess Clark speaks with Walter C. Stern, author of Race and Education in New Orleans: Creating the Segregated City. WWNO education reporter Jess Clark talked with Stern about his book. Below is a Q&A based on their conversation. Q: School segregation today is often talked about as a product of housing segregation. But you actually turn that argument on its head in this history, and say really it’s the opposite: schools were used to create segregated communities. How did that work? STERN: Schools really became urban planning and economic planning tools. New Orleans, like just about every major city across the country in the late 19th century and early 20th century, was relatively residentially integrated. In New Orleans that was particularly true because there was just so little dry land for people to live on. By necessity blacks and whites had to live next to each other. And schools became really critical vehicles for creating segregated neighborhoods. Over the course of the 20th century, school board officials would often locate white schools in areas that had not yet been developed — essentially marking them for white settlement. And concurrent with that, officials concentrated black schools in often the oldest most neglected neighborhoods where there were pockets of black population. This was happening at the policy level in school board meetings, but also at the grassroots level, with white residents in racially mixed neighborhoods opposing and often violently opposing the location of black schools near their homes. Q: What was the benefit for white people in creating segregated communities? There was a real economic benefit. The resources and protections that followed the creation of white schools meant that the surrounding houses increased in property value. And with black neighborhoods, often identified as such because they had black schools, property values did not increase, or even declined. So this created obstacles that we still see today in terms of persistent wealth gaps between white people and African American people, particularly since owning a home is often the greatest source of a person's wealth. Q: Something that struck me as I was reading this book, was that the progress black New Orleanians made towards education equality wasn’t linear. Is it true that in the 1870s schools were racially integrated in New Orleans? STERN: That's an important point. I think we often tend to think that things were bad in the past and they slowly got better, but really if we're looking at the history of race in the U.S., there are really peaks and valleys. During Reconstruction about one-third of New Orleans public schools were racially integrated, and those integrated schools were fairly widely considered to be the best in the city. And the reason that the schools desegregated was largely because of the black community in New Orleans and their attachment to egalitarian ideals, often which were drawn from revolutionary traditions in Haiti and in France. Q: New Orleans has gone all in on school choice since Hurricane Katrina. 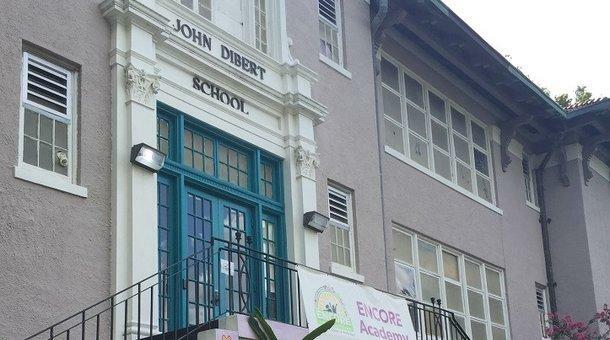 Next year all but one of the district’s 80-plus public schools will be charter schools. But near the end of the book, you really take school choice to task. Why in your opinion is school choice an inadequate remedy for the plight of public education in New Orleans? STERN: One thing I wanted to do in the book is look at the roots of educational disparities and racial disparities in the city. And as I was doing the research I kept on going further and further back into the past because I found that the roots of these disparities were so deep, and were so entangled into housing policies, and to the nature of real estate and to the broader role of government — not just over decades but really over centuries. And with school choice, if we're holding up school choice against the measure of trying to truly address but also redress this past discrimination and the development of starkly segregated and unequal areas, and unequal allocation of resources, it's just not up to the task. Charter schools in part are premised on the idea that if a student is coming from an area that does not have a high-quality school, does not have a lot of resources, school choice allows the student to leave that area and school for a better one. And in doing that you're essentially accepting segregation and stark disparities between sections of the city as a given. And so my hope in exposing just how deeply rooted racial disparity is in the city, how long white supremacy and unequal allocation of resources developed over time, and how much effort it took to do that, I'm hoping to issue a call that we need to think about bolder solutions that are increasing educational opportunity, but also addressing things like housing and jobs, and thinking more holistically about these solutions. Walter Stern is assistant professor of Educational Policy Studies and History at the University of Wisconsin-Madison. 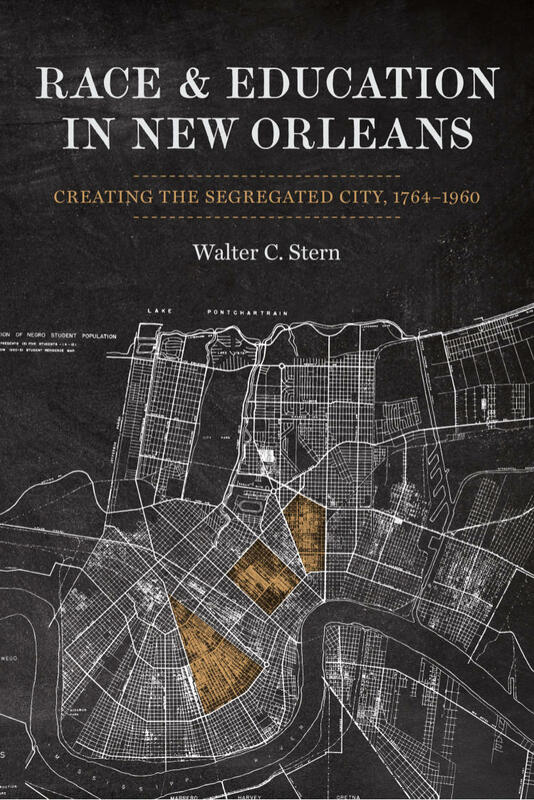 His new book is Race and Education in New Orleans: Creating the Segregated City. Stern is giving a talk at his book signing Thursday, May 24 at 6 pm at Octavia Books. On a corner in the Ninth Ward, four elementary school kids are waiting for their bus under a street lamp. It's dark outside. A bony cat slinks across the street, and a rooster crows somewhere — prematurely since the sun is nowhere in sight.